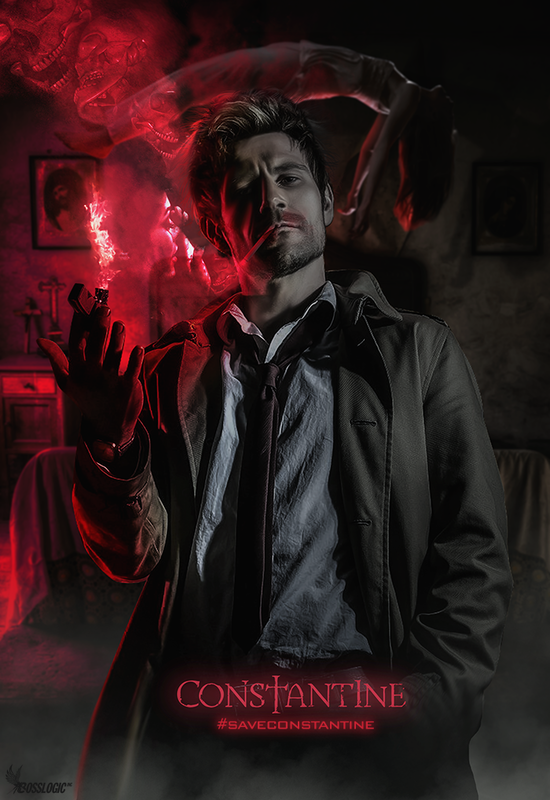 Constantine executive producer Daniel Cerone announced the end of his shows battle against cancellation yesterday on Twitter. It is a sad thing to see any show end, especially as a huge fan of the source material, but at least we got one season of a relatively close adaptation of Hellblazer. I still think the show would have been more successful, if it had been a bit braver and darker like the comic it was based on, but what we got was a good show, which got lost in the shuffle of similar programming like “Supernatural” and “Grimm” (which both stole more than enough from the Hellblazer comic). Matt Ryan was as perfect an actor for the role as we were ever gonna get, so I applaud to what he did with the character and hope to see his talent in other things soon. 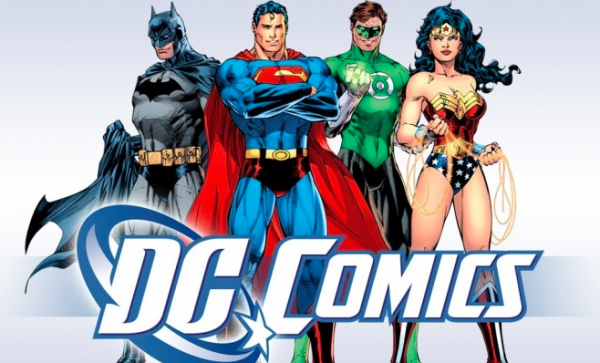 Last week, Warner Bros. executive Greg Silverman talked to the Hollywood Reporter about the upcoming DC Comics based movies in their first shared universe. He talked about the difference between DC’s and Marvel way of doing things, the darker tone of the DC movies and their general plan for it. Every project is different. On some projects, we have multiple writers working together. In some cases, we put writers together who have never been a team together. And sometimes, there is only one writer whose voice is right. In the case of Wonder Woman, the right approach was to have writers pitching different scenes within the framework we created. [...] They came to me and said they wanted to try this approach. I don’t know how much collaboration and noncollaboration was going on. Treating writers well is a massive priority at this studio. I’d be very shocked if writers weren’t treated with respect and grace. Sounds good to me. I, for one, loved most of what DC has done with their movies in the last decade (Dark Knight Trilogy, Watchmen, V for Vendetta, Man of Steel) and enjoyed their darker take, so of course I am glad that DC/WB is staying their course and don’t try to just ape what Marvel has been doing. Rumors have it that this years SDCC will be BIG on DC Comics movie news, so we probably only have to wait a few weeks for some new casting news or maybe even trailers for BvS and Suicide Squad! The next Tomb Raider game “Rise of the Tomb Raider” has a new trailer! Check it out! There will be a bigger preview for the game at E3 on June 15th, while the game is due later this year, exclusively for Xbox One (at least for the first year)! The last game, which was just called Tomb Raider, was a very successful reboot of the franchise and very close in gameplay to the Uncharted game series, just a lot more brutal and dark. Cannot wait to see how the sequel will turn out! The guys at MCU Exchange have reported a hot Captain America Civil War rumor last week… and believe me, it is a doozy! As we reported before, General Thunderbolt Ross, played by William Hurt (from Incredible Hulk) is back in Civil War. 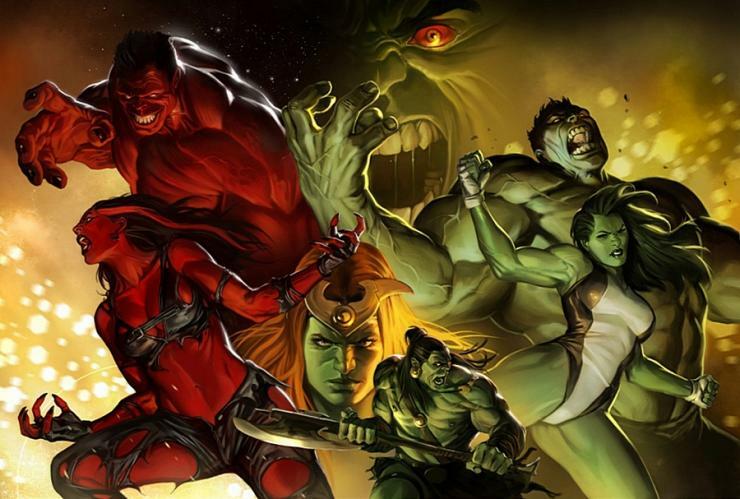 As comic fans know, Ross is not only the Dad of Bruce Banner’s love interest Betty, but also the Red Hulk! 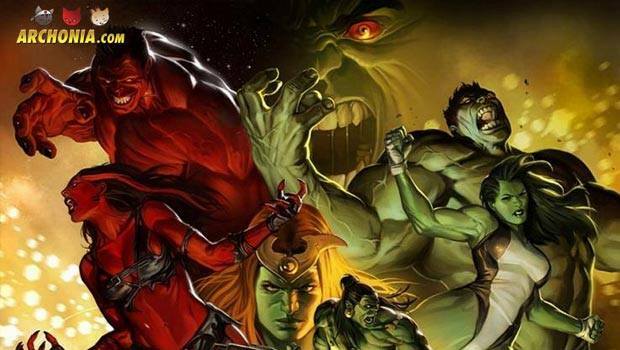 According to their source, Ross will make the transition to Red Hulk in Civil War next year (on the side of Iron Man) and Mark Ruffalo’s green Hulk will fight him to even things out for Captain America’s side. Sounds pretty great, even if the movie seems to get bigger and bigger each week. Seems like Marvel is trying to put all their big guns into one basket (like the old saying goes, right? Guns… in a basket… right?) to combat Batman v Superman, DC’s first big superhero team up, which will still be in theatres when Civil War hits. I cannot wait to see how this’ll turn out early next year! Heroic Hollywood reported last week on a rumor that Marvel is looking to expand their TV series plans in the coming years! According to the site, Punisher, Ghost Rider, Hulk and Blade are currently being developed with Netflix, who already brought us the amazing Daredevil show this and AKA Jessica Jones next year! The question about a Hulk show is how it would work with Mark Ruffalo, who probably would not focus on TV while he has a perfectly fine Hollywood movie career. 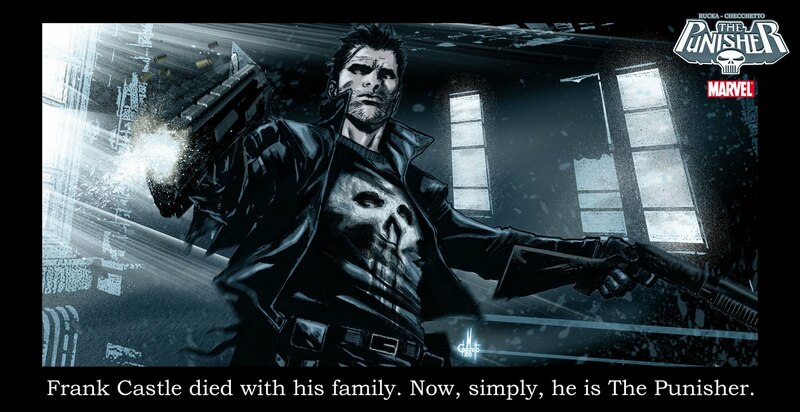 Punisher seems to me the safest bet, since it would be relatively cheap to do (a Daredevil budget would be enough), wouldn’t need much CGI and is just a great fit for Netflix! Most interesting news bit out of this: According to the guys at HH, there is a rift forming between Kevin feige (head of Marvel Studios) and the Marvel TV division, as Feige called the TV shows “a necessary evil”, said he did not watch Daredevil yet and seemed like not very impressed and/or interested in that at all. Hmmm. A shame, because I think the Daredevil TV show runs circles around most Marvel movies in story, quality and craftsmanship, but maybe that is part of it. The latest installment of Arkham Insider has dropped a few days ago. To see more gameplay footage of the upcoming Batman: Arkham Knight videogame, just check it out above. Arkham Knight is only weeks away now! Are you guys as excited as I am? Also check out or Videogame merch store on Archonia.com and the Arkham Knight tie in comics from DC! There is not much to say other than… I WANT THIS NOOOOOOOWWWW! Check it out and look for Fallout merch in our videogame merch store on Archonia.com!